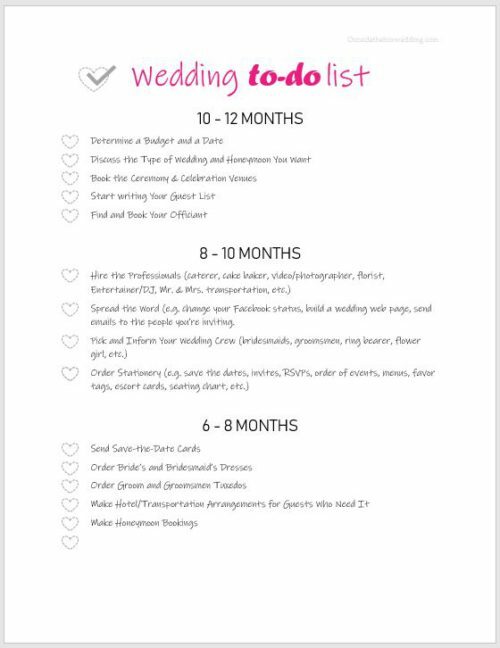 Here’s a free wedding planning checklist I’ve put together in a stylish and practical way. To put you in the right mood to start your planning here are some tips regarding the first steps of planning a wedding. Basically, you will need to plan how you tell everyone you are engaged. This steps already completed? Congratulations! It’s time to get into the main topic. Setting a budget and discussing the kind of wedding you envisioned. Read further and you’ll see how these 2 subjects will make all the rest of you planning a breeze once they are clearly defined. Pretty obvious, isn’t it? Well, the way you will do this is still something you need to think about. A simple way would be to tell your close family and friends. From there you can expect the news to spread to the distant family and acquaintance. Throwing an official engagement party is another alternative which I think shows the attendants how important they are to you. However, it requires more thinking and planning. Still, it’s a fun and exciting way to outline such an important event before starting the weddings research activities. 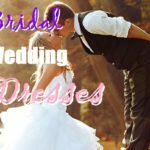 You will also benefit from your married friend’s advice in finding the ideal officiant, best addresses and tips to help you save on decor, catering, rentals, etc. In fact, people are most likely to offer their help since they feel their presence is important to you. So, depending on how formal you want your wedding announcement to be you may need to add it to your wedding planning checklist. Also, add a description of the tasks you will need to perform. (e.g. booking a restaurant, confirming your guest’s presence, making sure to get the engagement ring before the engagement party. Although deciding to get married is usually based on a strong bonding feeling of belonging it still has a grounded dimension you can’t deny. The mother of all worries, the dough. Like anything else in life financial considerations will set the limits of what you can accomplish. Still, there are no numbers or dollar bills you’ll spend that can equal the love for your soon to be spouse. The truth is that the freedom money inspires is a trap from so many angles. I’ve seen many couples fight over money and household expenses it’s not even funny. In a way, planning a wedding is a crash course of what it is to live as a couple in a lifetime. There will be obstacles and misunderstandings, but in the end, you must play as a team to overcome hurdles. Always put your partner’s happiness first but that only works when both sides are ready to make compromises. The most misleading way to spend money is to buy with credit. Therefore, resisting the temptation of using a credit card for the expenses you can’t afford is crucial. 1 – A plastic card makes it too easy to spend too much. We all had that unpleasant experience of receiving a credit card bill with number followed by too many zeros without a clue of how this happened. If you didn’t yet, well it’s probably because you’re using your credit with caution and you should keep at it. The problem with the use of a card is that you don’t need to count the money before you hand it to the cashier. You simply take the card out of your wallet without even realizing how many times you’ve done it during the last weeks. Unfortunately, you have a brutal wake up once you receive your credit card account statement. Buying online makes it almost impossible to pay using anything else than a credit card. So keep a close eye on your online transactions by adding them to a spreadsheet or write them down manually. Make sure you go through your expenses each week with your partner. This will help you detect any budget overspaneding before it becomes a real problem. 2 – A hundred dollars expense quickly become a thousand dollars. That, my friend, is the most expensive mental lying when using a credit card. When you get the bill you must pay right away or you’ll be charged with interests averaging 20% of the bill value. Simply put, your $100 expense will cost you $120. The next month expenses will be added to those you didn’t pay the month before plus interest. Do you see where this going? Looks like the road leading to bankruptcy to me. In other words, if you don’t expect to have the money you need to pay your credit card completely by the end of the month then you are overspending. Don’t even mind thinking that the minimum payment is an option. Credit card companies would rather have you pay the minimum amount for years so they can charge you the interest and make money over you. I can’t stress this enough: The only good way to use a credit card is to pay it completely each month. We all want a beautiful wedding day and most of us have an idea of what it should be like. Some people want the outfit or gown of their dream, others want a dreamy venue. Also, the budgeting part of wedding aims to ensure you use the money available in the best way. For some people it’s ok to spend $5000 for a designer dress. For others a second hand dress they payed $200 is just as gorgeous. These are the choices you must make as couple. Bottom line, you should always keep in mind the projects you have for the future. Buying a home, having kids, starting a family business or traveling around the world. Whatever the interests and passions that brought you together, these are the real-life projects you should plan for and invest in. Investing is not only from a money perspective. It also means investing your heart and time to live the life you dream. 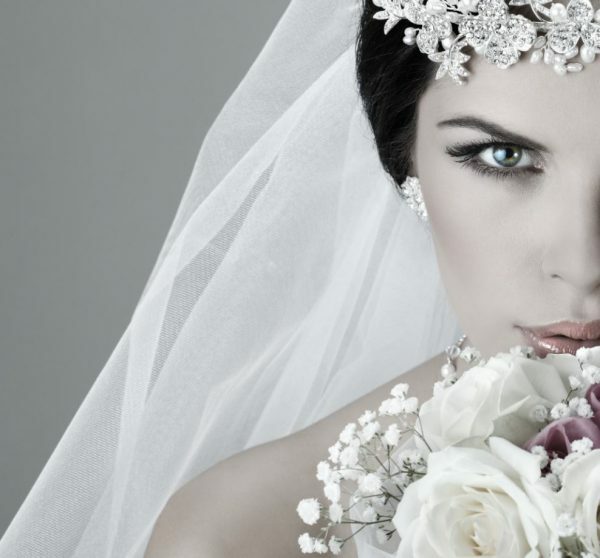 Your wedding day is an important milestone without the shadow of a doubt. But a fulfilling marriage is the ultimate goal. So, stay away from debt so you can enjoy the beautiful marriage journey that awaits you. This decision goes hand in hand with the previous one. It’s no secret that the more people you have at your wedding the more expensive the wedding will be. A Grand Hotel diner wedding for 150 guests is costlier than a 50 people wedding at… the same luxurious hotel! Bottom line, it’s the number of people attending that will tell how much you’ll pay for renting the adequate size celebration venue and number of dishes, wine bottles, etc. The venue and caterer are expenses that take a large bite out of a wedding budget. 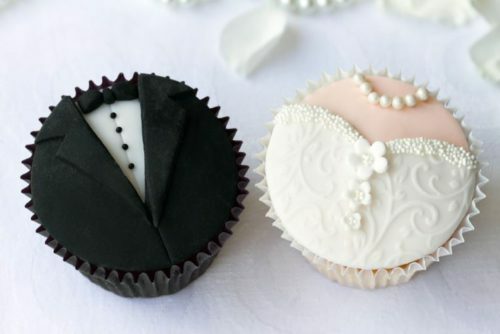 You can easily spend half of your wedding budget for the celebration location and food including alcoholic beverages, dessert, and a traditional cake. If you think of having your wedding in a rural area venue to pay less, you may need to reconsider your decision. The huge popularity of the countryside wedding style has attracted investors who are exploiting this interest. Many rustic barn owners who are renting such building and land to host all kind of events are now doing it at a very profitable cost. A justified cost in most cases since that once decrepit and dusty farm shed is now rejuvenated and pretty luxurious. They were perfect as a backdrop for wedding pictures when the trend started. However, it was unthinkable to safely welcome guests in them. In fact, these age-worn buildings were not meant to host high-end events. After all, their primary use was to store equipment used on the farm, like saddles, harvesting machinery, etc. The luxury farm barn you have in mind underwent major renovations to become the perfect idyllic setting for a wedding. The interior is nothing close to what it was originally. Installing electricity and amenities of water and sewer are essential to provide the guests with basic services, right? This is what makes the price of a simple looking barn rise considerably. So…What Are The Best Options? Once you have a rough idea of how many guests you will have at your wedding you are good to start looking for both the venue and caterer. 1- Get quotations from many venues (at least 3) so you can compare what they have to offer. For example, some offer catering and others let you bring in your own food and alcohol. Some will ask for a 50% deposit while others will only ask for 20%. 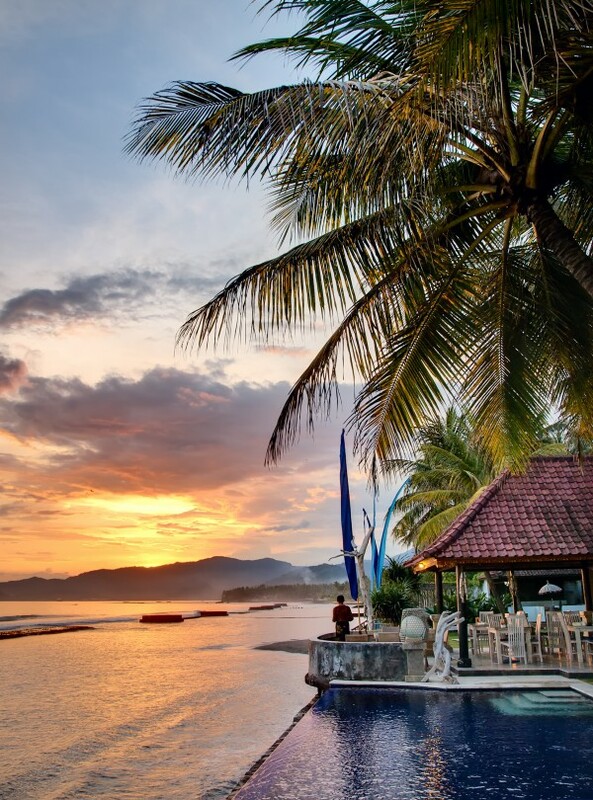 Others will provide a fully decorated venue, lower prices for hotel and transportation accommodations for a specific number of people. 2- Take advice from different sources. Service providers will give you the information necessary to juggle with the figures, period. To get the best saving tips, use the power of social media groups. There are countless groups on facebook to exchange ideas and findings with other brides and grooms to be. People there are willing and happy to share their experience with a specific service provider. My preferred approach is to ask the group for references. It’s also a good way to narrow down a list of trustworthy companies to call. 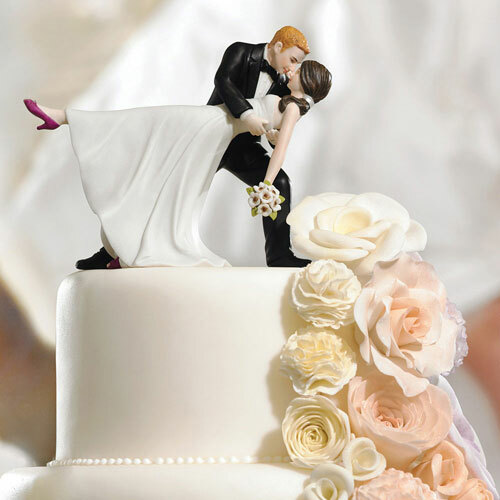 3- Consider changing your wedding date for one that is close to the beginning or the end of the high season. Where I live it’s from June to the beginning of September. The wedding season changes according to the place where you are getting married. Make sure to discuss this with your service provider. Needless to say that planning a wedding means gathering a lot of information and finding a way to make this information easy to go back to. As you are getting closer to the wedding day you will see there are many follow-ups to do with guests, merchants, professionals and rental companies you hired. Also, I think using a more detail document is a good idea to ensure any of this doesn’t slip your mind. On top of the practical wedding planning checklist, you may want to make a provider record you can add to your wedding binder. This can be a simple word document where you have thorough information about the service and product providers like contact details, detailed pricing, special contract terms, etc. This way of presenting the information has the benefit of making it easier to find what you are looking for without the need to browse the 4-page long contract with a small unreadable print. It will also help you keep track of important deadlines you need to meet, further in the process. 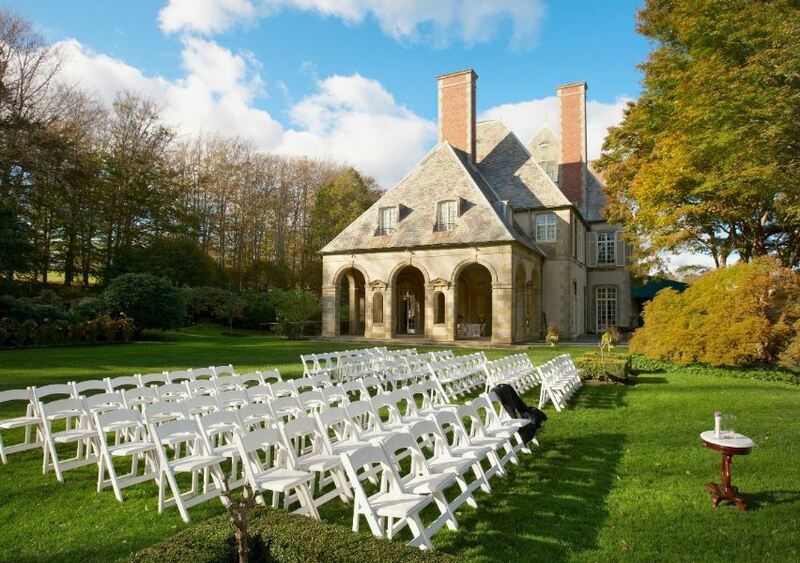 For example, most venues require a final head count at a specific number of days before the wedding. Obviosulsy, each company has their politics and it can get really confusing.